DO YOU HAVE JOINT, BACK, KNEE OR MUSCLE DISCOMFORT? 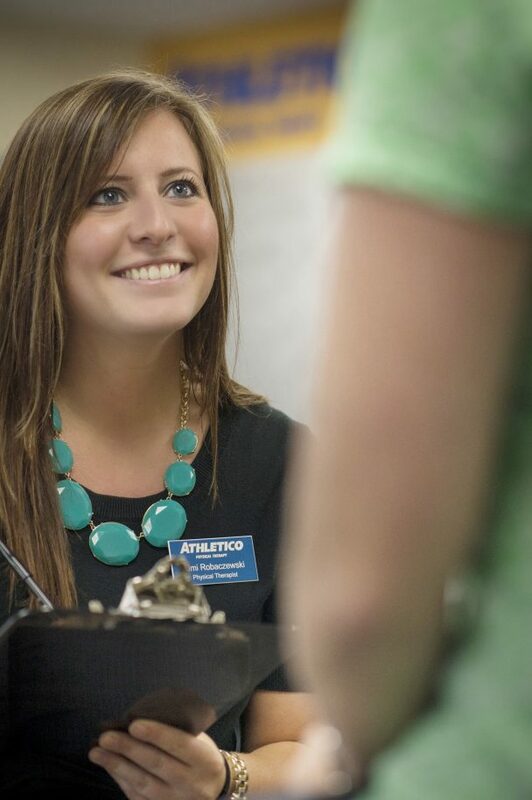 Schedule a complimentary injury screen at your closest Athletico Physical Therapy location and let one of our experts evaluate your injury or pain – for free! Athletico celebrates 10 years of rehabilitation services at Six Corners this month! Their clinicians are offering complimentary injury screenings that are available to the public.